With Christmas approaching in the Northern Hemisphere, and as it is a time of rejoicing, celebration, and singing, we’ve added a Christmas carols section to the traditional music library. In addition to the solstices and equinoxes, Christmas is another holy day within the Religion of the Sun, which corresponds to the birth of the manifestation of the spiritual within — the birth of the Spiritual Son and divine savior within a person. Christmas is celebrated three days after the winter solstice. The winter solstice corresponds to the time of the birth of the sun and the turning point in the year from which the light of the sun begins to increase from out of the darkness of the preceding months. At the solstice the sun is at a standstill, however, and it isn’t until three days after the winter solstice that the sun begins to visibly ascend in the sky, corresponding with Christmas and the birth of the Spiritual Son. Christmas is a time of joy and merriment that can be passed with candle light, song, and time with friends and loved ones as these activities celebrate the hope, happiness, and the spiritual gifts that the Spiritual Son brings into the world. Many traditional Christmas carols reflect the symbolic events surrounding the birth of the divine savior, and capture the feeling of the longing for the spiritual and the joy and peace that the Spiritual Son brings with his birth into a person. 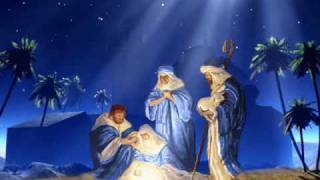 Below is a gallery we’ve started with some examples of carols that can be sung at Christmas time. Feel free to also add your favorites in the forums here or in the comments below. This version is performed by Angelo Kelly & Family. This carol was composed by Isaac Watts (1719). This carol was originally written in Latin and attributed to various sources. The expanded English version of it was composed by Frederick Oakeley (1841). This version is performed by Martina McBride. This traditional carol was composed by Adolphe Adam (1847) to lyrics from the poem "Minuit, chrétiens" by Placide Cappeau. 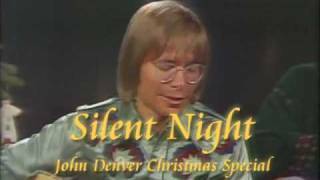 This version is performed by John Denver. This carol was composed by Franz Xaver Gruber (1818) to lyrics by Joseph Mohr. This version is performed by the group Village2Village. This carol was composed in 1857 by John Henry Hopkins Jr.
With us sing our Saviour's birth. This carol was written by James Chadwick (1862) to the tune of the French song called Les Anges Dans Nos Campagnes. 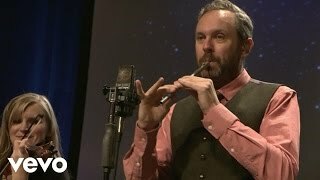 This version is performed by Alison Krauss and Yo-Yo Ma. 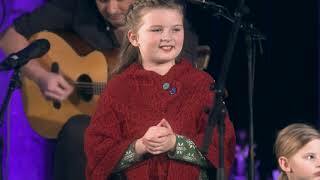 The Wexford Carol is a traditional Irish Christmas Carol (known in Irish as Carúl Loch Garman, Carúl Inis Córthaidh), and is one of the oldest known carols. It regained popularity when recorded by William Grattan Flood in the Oxford Book of Carols (1928), but the melody is possibly as old as the 18th century, and the lyrics possibly as old as the 16th. 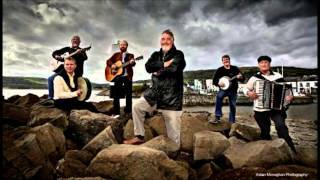 This version is performed by the group the Irish Rovers. This carol is one of the oldest known traditional carols, dating back to the 16th century or earlier. This version is performed by the group The Judds. This song was written in 1938 by R. Fisher Boyce. 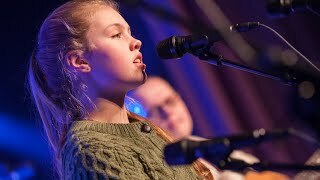 This version is performed by Jeremy Riddle & Steffany Gretzinger. The original version of this carol was written by Charles Wesley (1739), and modified to its more modern version by George Whitefield and by Felix Mendelssohn. Performed by Angelo Kelly & Family. "I am the Lord of the Dance," said He"
"I am the Lord of the Dance," said He. "I see Christ as the incarnation of the piper who is calling us. He dances that shape and pattern which is at the heart of our reality. By Christ I mean not only Jesus; in other times and places, other planets, there may be other Lords of the Dance. But Jesus is the one I know of first and best. I sing of the dancing pattern in the life and words of Jesus." 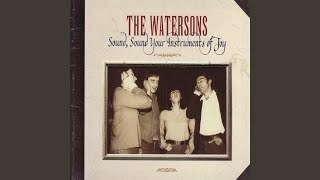 “Sound, Sound Your Instruments of Joy” is a track from an album by the Watersons, created in 1977. The album is also titled Sound, Sound Your Instruments of Joy. You can view an alternate version here. 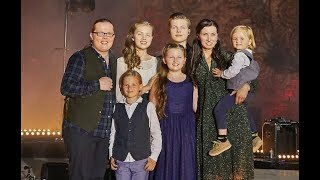 It is a Christmas hymn sung by the folk group the Watersons. This group released a number of albums in the 60s and 70s of mainly purely vocal music that they collected from folk traditions around England. Each song has a history and interesting roots. This particular song is a traditional hymn from the British region of Cornwall, dated to the eighteenth century. The song is related to the winter solstice, which represents the spiritual sun being born within a person. The lyrics express the feeling of joy, gladness, and wonder at this universal event. This version is performed by Jacob Moon. Go Tell It on the Mountain is a traditional gospel song celebrating the nativity of Jesus, originally compiled by John Wesley Work, Jr. (1865). 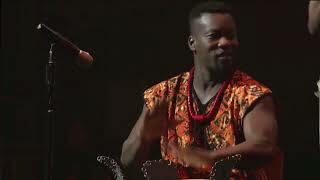 Betelehemu is a Nigerian Christmas carol, composed by Nigerian drummer Babatunde Olatunji and Dr. Wendell P. Whalum, and written in the native language of Yoruba. 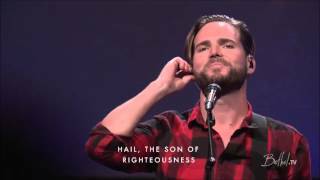 This version is performed by the Mount Paran Choir. 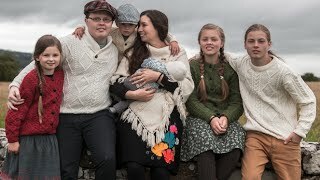 This is a Scandinavian Christmas folk song performed by Norwegian singer Sissel Kyrkjebø. will I live and will I die. in the heart's deep grounds. My heart always wanders to Jesus' cradle, there gather my thoughts of their own accord. There is my yearning at home, there has my faith its treasure; I can never forget you, blessed Christmas-night! Gladly will I palm leaves scatter all about your crib, for you, for you alone, will I live and will I die. Come let my soul find with you it's rightful lost place, that you were born therein in the heart's deep grounds. Love the Bethelemu one btw! as well as its lyrics. Like a calling to heart, of a remembrance of our place of spiritual origins, the house of our Father. Two other versions, one by the Morehouse College Glee Club and the other by Mormon Tabernacle Choir, are also wonderful in my opinion. Yes, both those versions are really nice. So many great versions ones of this song out there — each with something new to bring to the table. Wish they could all be included somehow, but that would need a gallery all of its own 🙂 I like how the song is really catchy and joyful, powerful, and the lyrics are very heartfelt. Funny, I was checking that one out of this playlist too yesterday. 🙂 And I have also listened to the Morehouse one, as I find that one particularly fascinating (even though adding female voices also adds a special beauty, as in the version listed). Thanks a lot for the article and the songs Jenny. Much appreciated. @Matthew – it is funny you say that as I had the same experience growing up. I have my fondest memories as a child singing Christmas carols at dusk with lovely candles or pretty lights singing these wonderful songs. There was always such a magical environment; and I too really enjoyed singing along. It may be that the original authors of those carols knew about the inner work (probably not, but maybe I’m just pessimistic), but through the beauty of the music and the symbolism that has been preserved in Christianity over the years, the carols still deeply uplifting and inspiring, still bringing a relevant message. Thanks Jenny for the update and the great contents of this article.